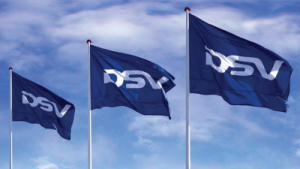 Danish freight forwarding logistics services provider DSV A/S indicated this week that it has reached a merger agreement to Swiss based Panalpina Welttransport Holding in an all-stock deal being valued at approximately $4.62 billion. The combined entity is to be reportedly named DSV Panalpina AS, will rank in the top five global freight forwarders and logistics providers, competing with existing providers DB Schenker, DHL, Kuehne + Nagel. With the merger, DSV is expected to gain added synergies for air and seaborne freight forwarding services, and the combined entities expect to realize added costs savings by consolidating global operations and facilities. Since January, DSV and Kuwait based Agility Group were both engaged in a bidding exercise to merge with the Swiss based provider. 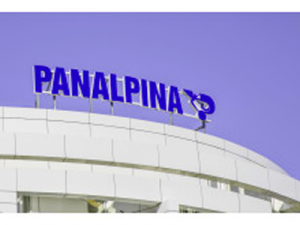 In February, The Wall Street Journal reported that Panalpina’s top shareholder was urging that the DSV offer be shunned because the company could pursue its own “consolidator ” strategy. The consummation of this merger, subject to Panalpina shareholder approval and closing conditions, which is expected in the fourth quarter of this year. DSV previously attempted to acquire Ceva Logistics, a globally focused asset-light third-party logistics provider (3PL), for a reported $1,5 billion offer. In 2018, Ceva instead opted to go with a sizable equity investment and business synergy arrangement with global ocean container shipping provider CMA-CGM. That move was to counter industry leader Maersk’s announced entry into integrated end-to-end logistics involving sea, land and inter-modal movements. Maersk has pinned future growth on both integrated surface transportation and logistics services coupled with integration and digital transformation of existing business and operational management processes. Prediction Eight of our 2019 Predictions for Industry and Global Supply Chains published in January of this year called for global logistics, transportation and third-party logistics entities finally confronting the forces of industry wide disruption. Many businesses large and small had their financial performance outcomes negatively impacted by significantly higher increases in logistics and transportation costs. CFO’s had to explain to investors what actions would be taken to save costs, and industry supply chain management teams were tasked to investigate means and methods to reduce the cycle of significantly higher transportation costs. Those investigations include evaluating more broad-based providers that are invested in advanced technology to drive efficiencies. We predicted that 2019 will be a year of significant transition, one where legacy business, information capture and real-time end-to-end visibility are challenged by industry disruptors on an international scale. Our view was that added industry moves would occur as global based industry players would attempt to position themselves as a one-stop provider-of-choice for manufacturers and retailers and achieving broader services at lower costs. From our lens, this week’s DSV-Panalpina acquisition announcement is further evidence of industry moves to consolidate and more broadly integrate assets, services and advanced technology supported process capabilities. 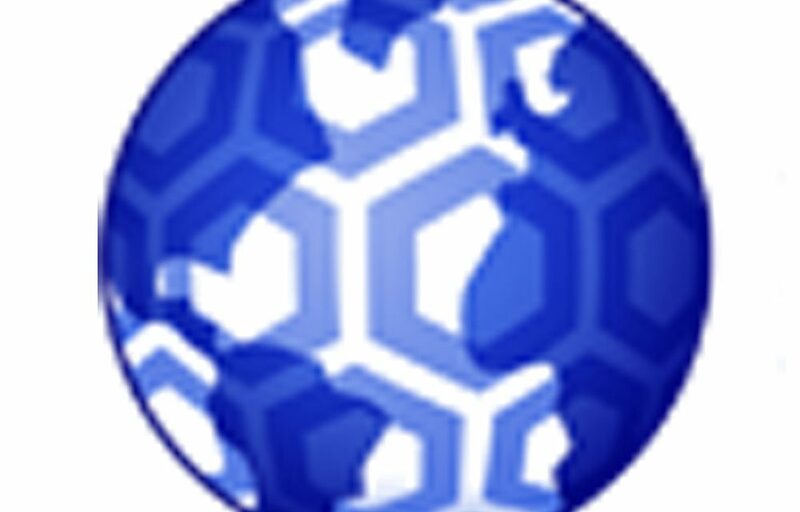 In June of 2018, Panalpina announced a Digital Hub and initiative described as embracing new technologies including the Internet of Things (IoT), artificial intelligence (AI) and blockchain that have the potential to disrupt global transportation and logistics services in the coming years. The new business unit reported directly to the CEO and was tasked to explore innovative technologies, develop new digital solutions for customers, and engage with digital start-up companies. We speculate that this was also a part of the attraction of these two global providers. We anticipate there will be other industry moves forthcoming.